Clifford and his friends hear spooky rumours of a ghost on Birdwell Island. Jetta and Mac aren’t scared – but what would they do if they really met a ghost? 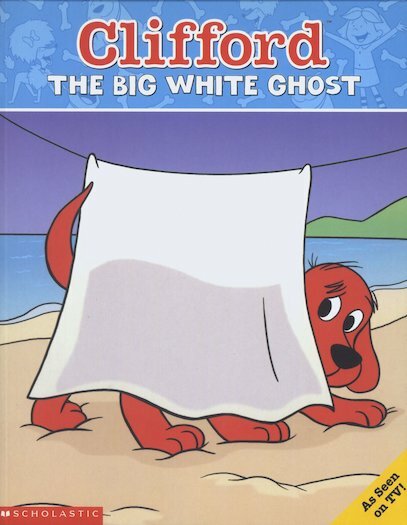 A gripping picture-book adventure for young readers starring favourite character Clifford, the big red dog! Based on the Clifford the Big Red Dog TV series which evolved from Norman Bridwell’s classic Clifford the Big Red Dog book series. The Clifford character enjoys prolific success in the USA and, in less than a year of being introduced in the UK, has become a bestseller in the book, toy and TV markets.